Brittany & Kyle ~ Engaged! 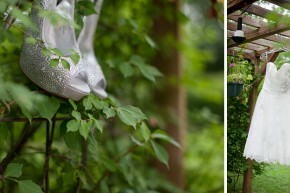 Alpine Parks and Gardens Win Your Wedding! 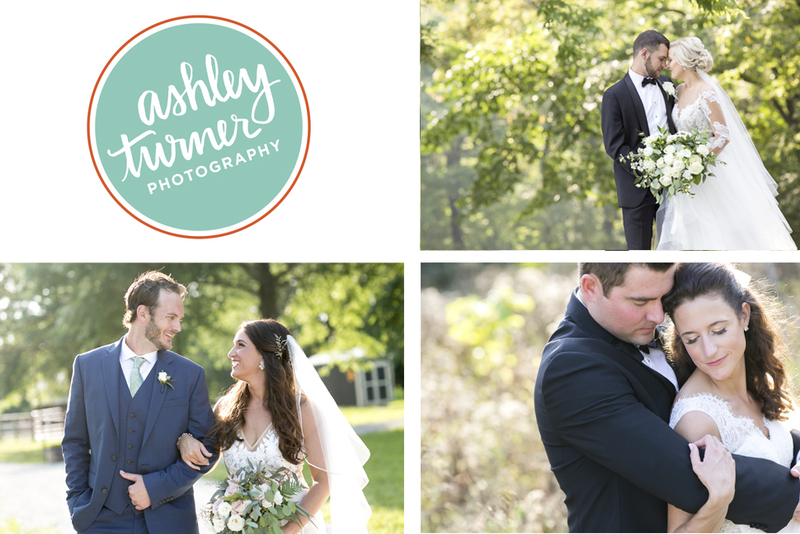 © 2019 Ashley Turner Photography|ProPhoto Custom Blog by NetRivet, Inc.